Our experienced team will work with you from the design stage in realising the potential of your unused roof space and turn it into the functional space you desire. 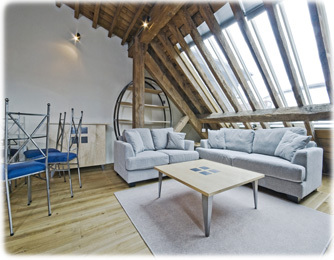 We understand that a loft conversion is a major undertaking and we strive to make the whole process as stress free as possible for our clients by dealing with all the necessary paperwork and applications. We project manage all work we undertake. We work alongside craftsmen of all trades and oversee projects so that they finish on time and within budget. Our project managers provide expert advice from start to finish, they provide clear and comprehensive objectives and an expert process for risk management. With their tight control on budget they ensure you dont have to overspend. We can even apply for planning permission and building regulations. We can help you to obtain any mandatory planning permissions that you require and we can ensure that your loft conversion is legally compliant with all local authority planning standards, as well as health and safety and fire regulations. Our experienced team will work with you from the design stage in realising the potential of your unused roof space and turn it into the functional space you desire. 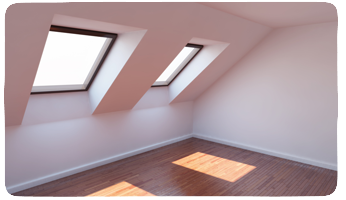 We understand that a loft conversion is a major undertaking and we strive to make the whole process as stress free as possible for our clients by dealing with all the necessary paperwork and applications. We can help you to obtain any mandatory planning permissions that you require and we can ensure that your loft conversion is legally compliant with all local authority planning standards, as well as health and safety and fire regulations.